International Buyers use this link to email us for shipping. 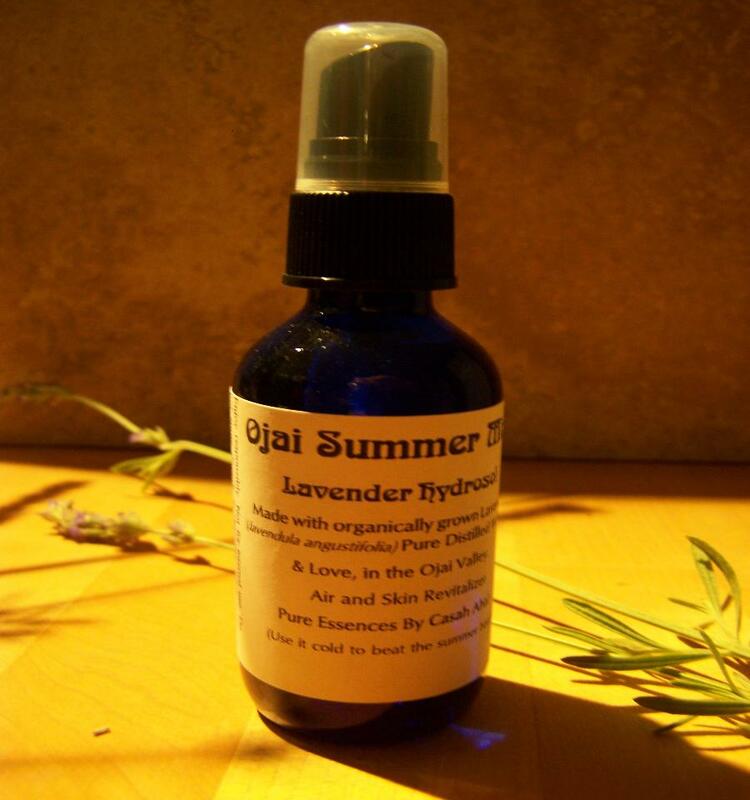 Ojai Summer Mist is made from organic lavender grown in the Ojai Valley In California.. Pure Essence made with pure distilled water.